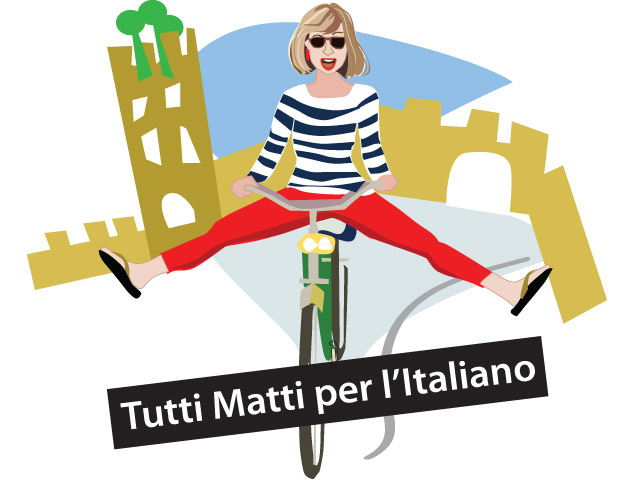 “Tutti Matti per l’Italiano!” – Italian Podcast – Improve Italian language skills with this podcast that is presented in Italian and features stories, clips & conversations with native Italian speakers. 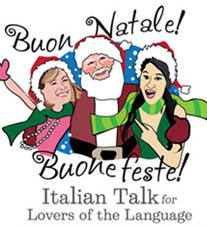 It explores all aspects of Italian culture, music and current events as well as language learning tips. 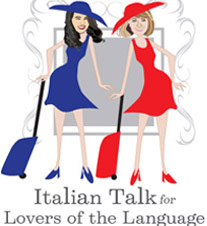 Parliamo e ascoltiamo la lingua poetica with Melissa la studentessa matta. 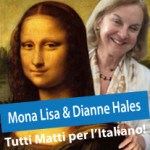 The podcast is available on the Matta Blog and on itunes. 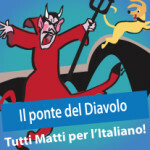 “Tutti Matti per l’Italiano” podcast on itunes! 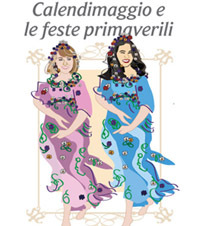 April Benvenuta Primavera:(Click to see an overview & program notes) In this podcast we are talking about La Primavera, La Pasqua e La Toscana. 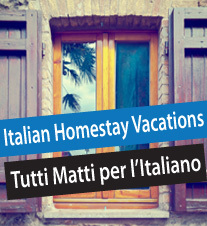 Guests include Federica Lorenzoni, who was born in Tuscany and raised in Umbra. 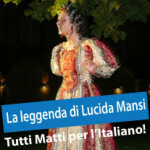 Federica has a degree from the University of Perugia in Political Science & International Relations. 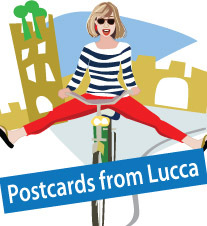 She now lives in Belgium and works in the fashion industry. 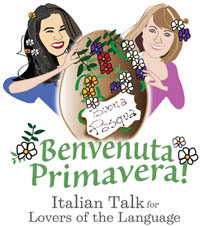 Our Second guest is Lorenza Bevicini an Italian teacher who lives in Lucca and who has been teaching Italian to foreigners for about 30 years. 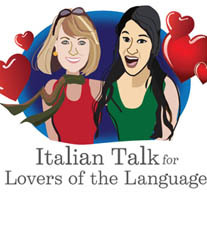 She currently teaches on-line through her website L’Italiano da Lontano. 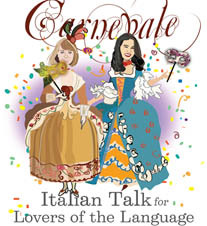 March 2014: Carnevale (Click to see an overview & program notes) In this podcast we are talking about Carnival and Venice! 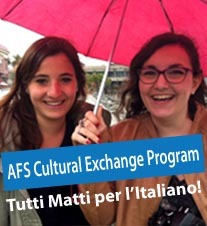 Guests include Francesco Zanchi, a native born Venetian & an official, authorized tour guide and Martina Pugliese, a student finishing her doctorate at the University of La Sapienza.